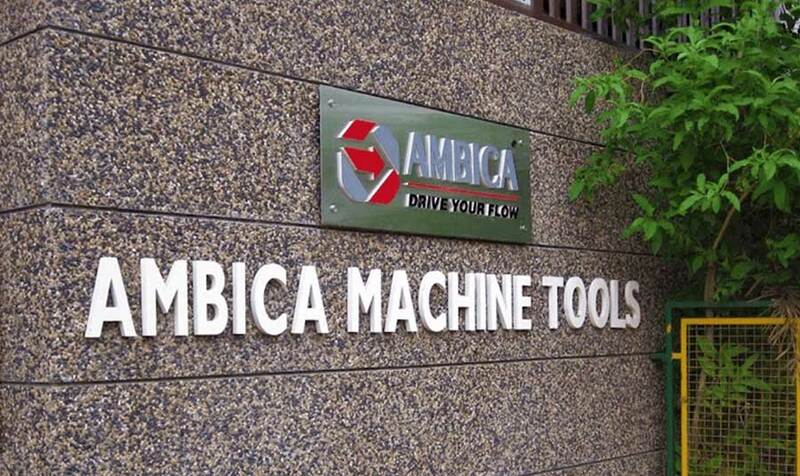 Ambica Machine Tools was established in 2006 with an aim to provide impeccable engineering and pumping solutions.Mainly, the company deals in manufacturing Industrial Pumps, Valves and other Pumping Equipment that fitin your specific industrial requirements. With our exceptional range of industrial pumps, we have catered to the most complex and demanding industrial sectors. Our headquarters and the manufacturing unit are located in Ahmedabad, Gujarat, India. 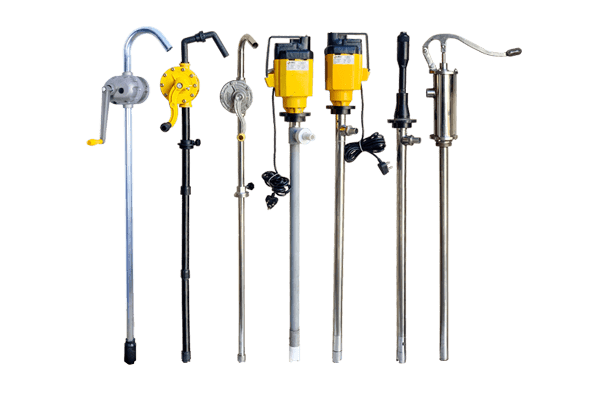 Versatile range of pumps and pumping equipment tailored to suit your unique needs. Feasible pumping solutions for the most demanding and complex industrial applications. 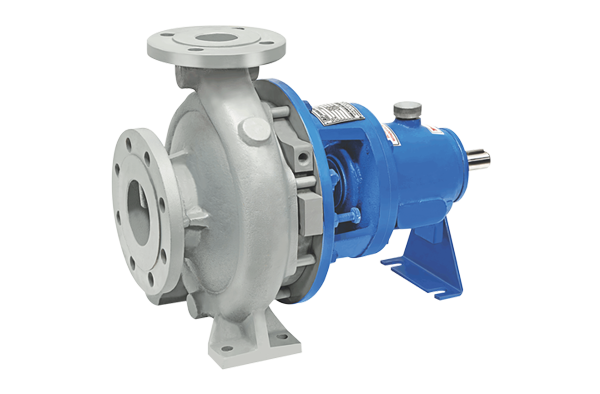 We design pumps that perform as well as provide protection to the workforce and work environment. 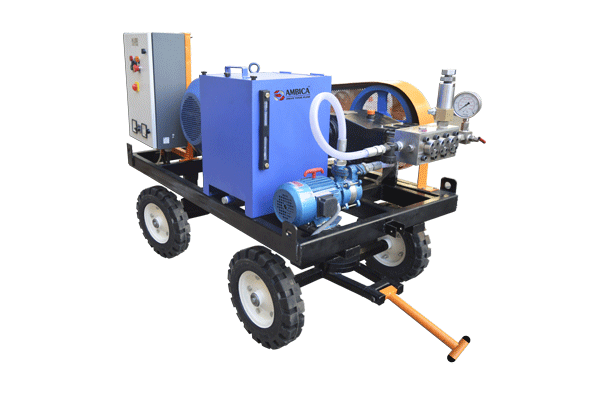 Efficient pumping solutions that specifically suit the most demanding agricultural applications. Ergonomic and economic pumping solutions for increased operational feasibility and better productivity. Highly reliable and ergonomic pumps that let you swiftly carry high-risk, high-value productions. 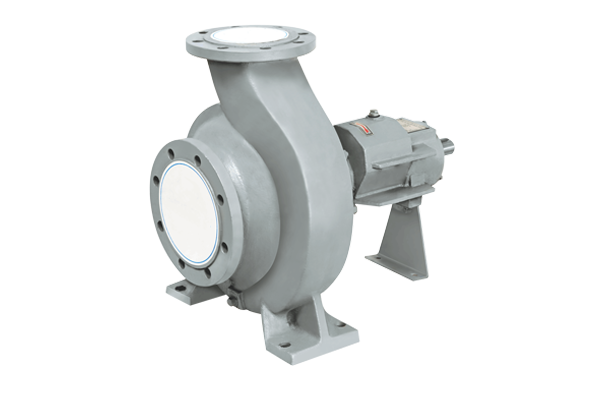 Pumps with robust designs and advanced engineering that could efficiently perform in the most abrasive conditions. Reliable and innovative pumping solutions that meets the most precise needs to make processes efficient. Our sucess is driven by the trust of our clients. Here's what they have to say. 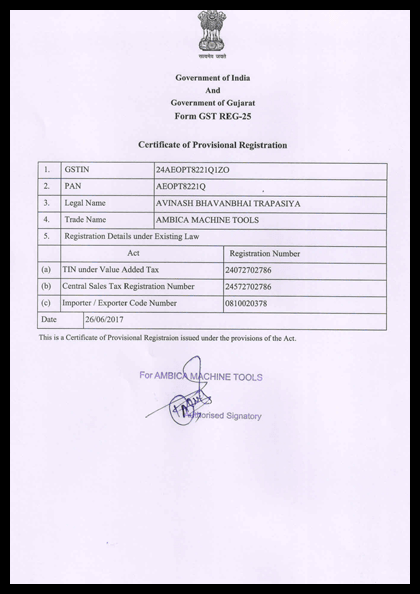 I was facing a problem with custom machineries and the folks at AMT fixed it flawlessly. I would highly recommend them as they get along with you from scratch till you get your processes going well. Hiring them for pumping solutions was the decision I would never regret. Their pumps and equipment streamlined our processes so gracefully. I was really concerned about the customization part as my plant required that to optimize our processes. But they handled it swiftly and we were good to go. 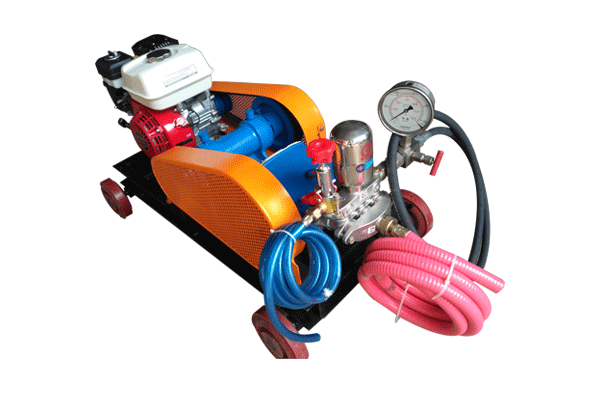 Undoubtedly, the best industrial pump manufacturer. Highly functional pumps and a very professional and experienced workforce. 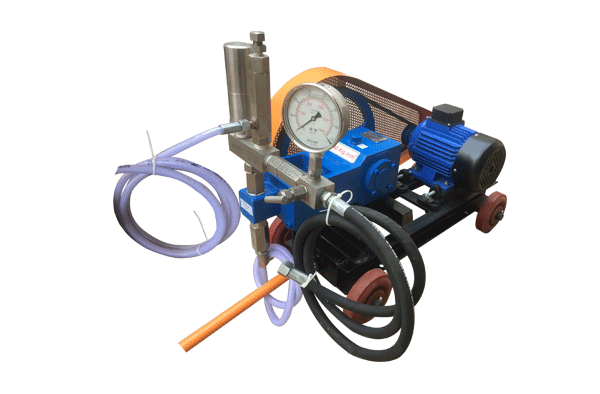 We are a chemical industry based in Vatva and have recently ordered centrifugal pump and drum pumps from them. 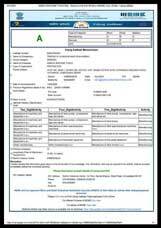 Not only they provided excellent products, but also have helped us in its fixation. Thank you the support. 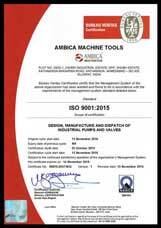 Innovations, trends, and technical information regarding various pumps and pumping solutions. 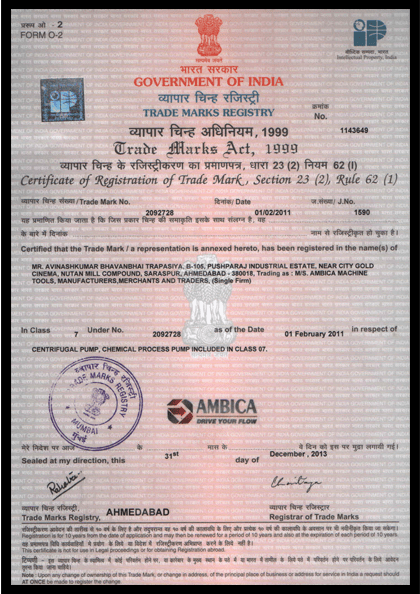 Need we say more about the authorization of our brand? 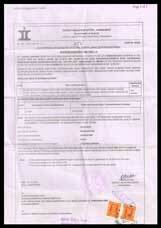 Plot No.24/25-1, Zaveri Ind. Estate, Opp. 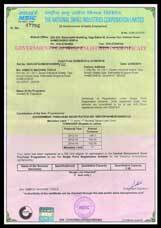 Shubh Estate Gate, Kathwada – Singarva Road, Kathwada, Ahmedabad-382430. Gujarat - INDIA.